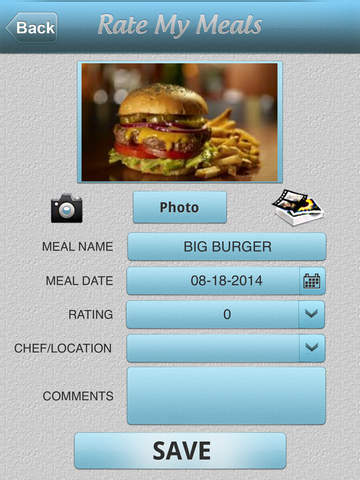 Rate My Meals lets you take a photo of your meal or use an existing saved photo on your device. 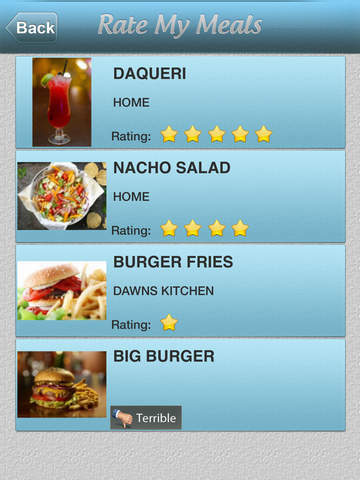 You can then RATE it with a 5-Star rating system. You can save comments with each meal. 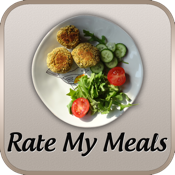 You can view your meals sorted in rating order. 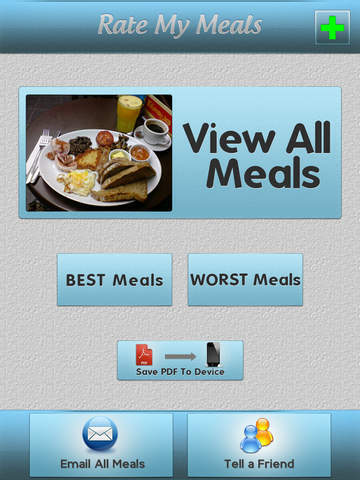 You can View and Email lists of All saved meals, as well as Best (top rated) and Worst (lowest rated) meals. These organized lists and photos can be saved to a PDF file to your device as well as emailed.